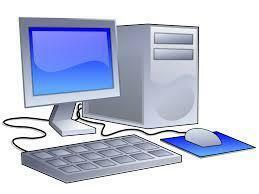 The school is well resourced for computing and wireless internet is available throughout the building. Our e-safety coordinators are Mrs Spamer and Mrs Johnson. Along with Mrs Frost who organises the school website, they meet regularly with both the local authority and other teachers responsible for this area in their schools so that we keep up to date with the latest innovations.